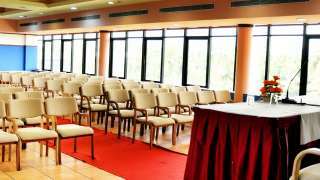 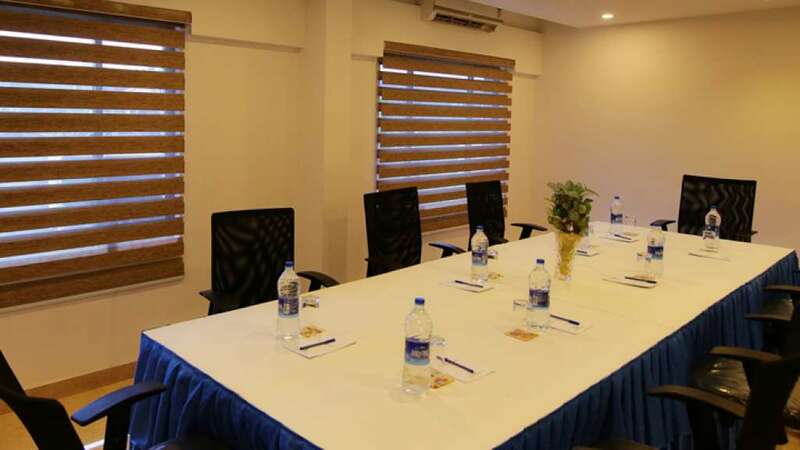 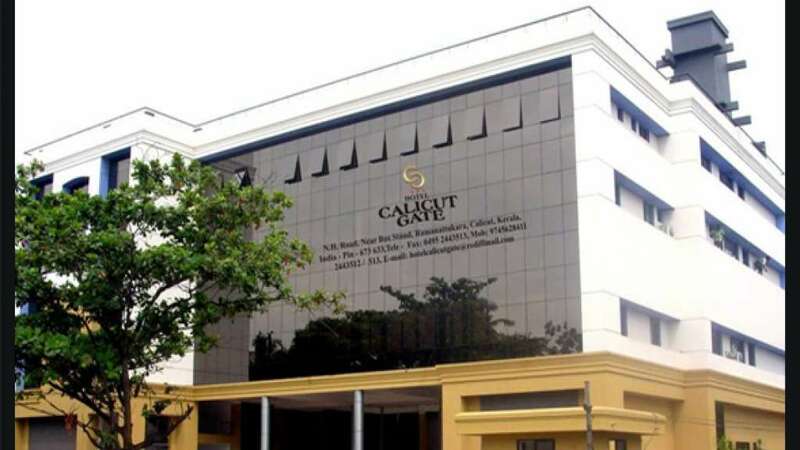 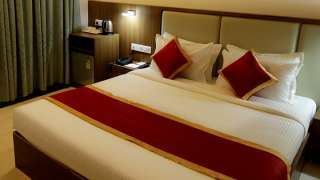 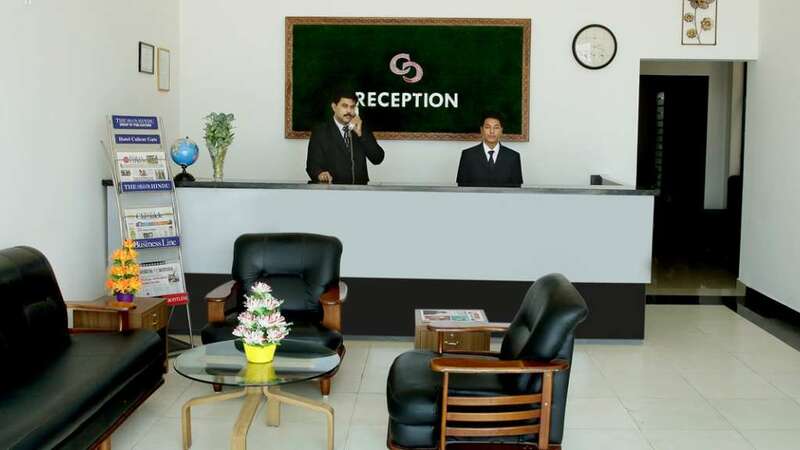 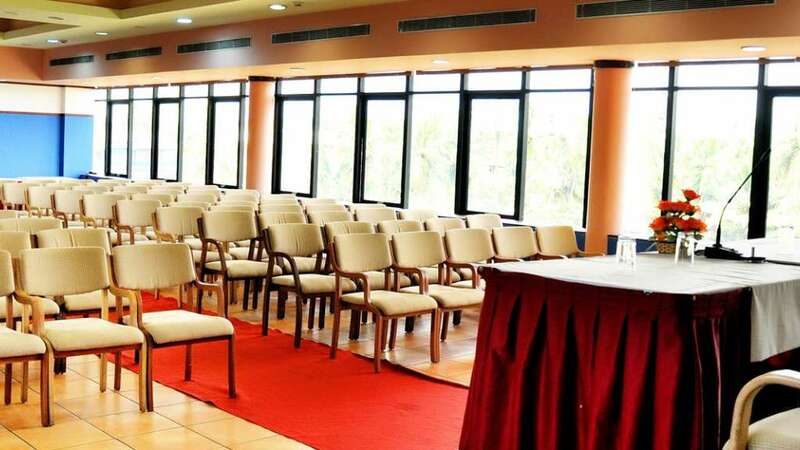 Hotel Calicut Gate provides the customers with an array of 15 well appointed A/c and Non A/c rooms with a perfect blend of fine architecture and quality service. 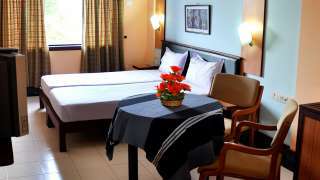 The hotel gives a brand new experience in customer care and hospitality, at affordable rates. 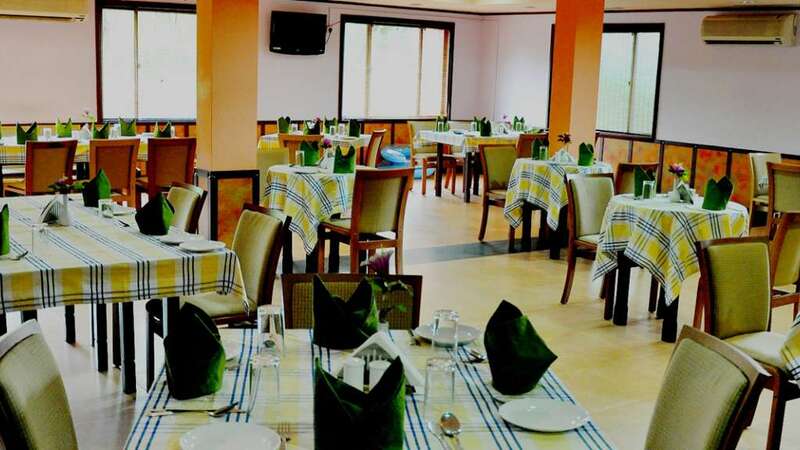 The Hotel also boasts of a multi-cuisine restaurant- Red Chilly which serves the choicest delicacies of Malabar, South Indian, North Indian and Chinese. You can also enjoy the cool breeze under the trees and dine and relax under the star studded night sky. The residents are also bestowed with round the clock service to make them feel home.